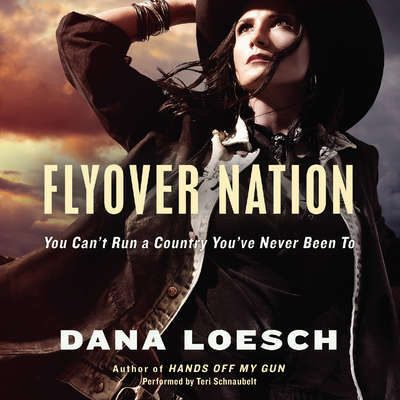 Dana Loesch has often filled in for Glenn Beck on The Blaze and she has just formally joined that network as a host and a commentator. 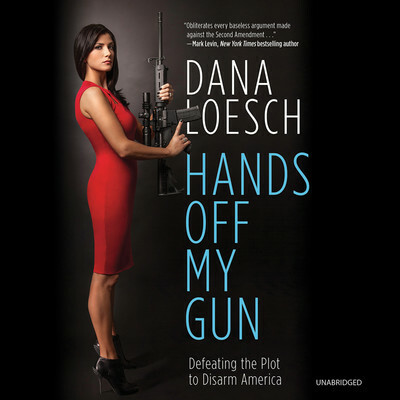 In addition, Dana hosts her award-winning, highly rated, daily radio show, The Dana Show: The Conservative Alternative and is a political television commentator for Fox News, ABC, CNN, and HBO’s Real Time with Bill Maher. In 2012, Talkers magazine named her one of its Top 100 Heavy Hitters.